Hope For Paws never fails to amaze us with their rescue stories. Many stray and abandoned animals ended up getting a forever home because of the kind-hearted people from this animal rescue organization. They are always willing to answer the call when an animal of any kind is in a desperate need of help. 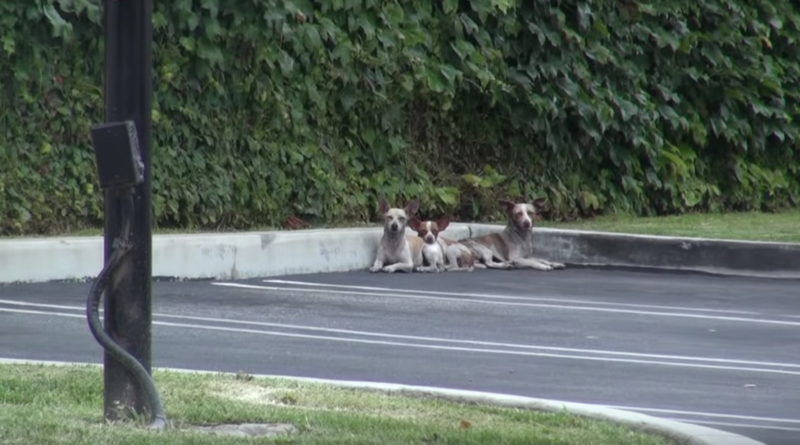 Recently, the were alerted about three stray dogs who were staying at a restaurant parking lot. 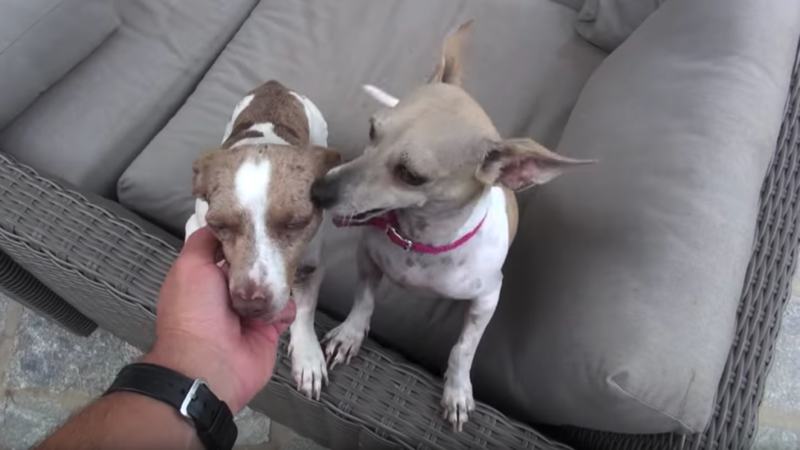 The concerned lady who was feeding the Chihuahuas knew they can no longer survive on the streets so she thought calling Hope for Paws was the best thing to do, and she did the right thing. After Eldad offered some food, the male dog approached and the other two followed after him, and that’s when he realized two of the them were injured as a result of being shot at by a BB gun. Once the dogs were in his vehicle, it was obvious they would be given all the medical assistance and care they need along with a nice, hot bath. The three beauties, named Penny, Brooklyn, and Marty were all cleaned up, but unfortunately, just four days after they were taken off the streets, Penny died as a result of heart failure, but at least she got to spend her last days surrounded by people who showed her love and kindness. Brooklyn and Marty are now foster dogs that are in search of furrever home. If you consider getting a dog, adopt, don’t shop.